Surf lessons for the all peoples. For adults ages from 14. These are 2-hour surf lessons in groups and include the use of all equipment needed for the lesson. 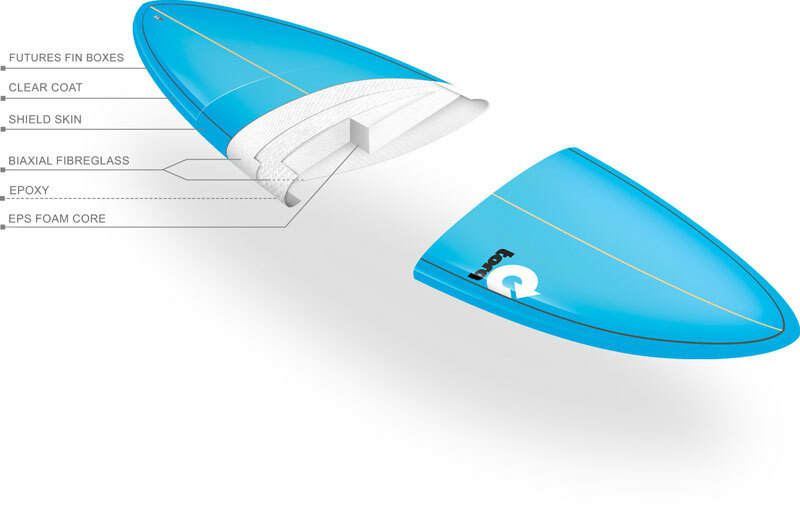 The student to teacher ratio is 8 and normally in Mojosurf this ratio lowers to 6 or 7 students per instructor. 2 hour surf lessons in groups. Surf equipment during the lessons(board and wetsuit). 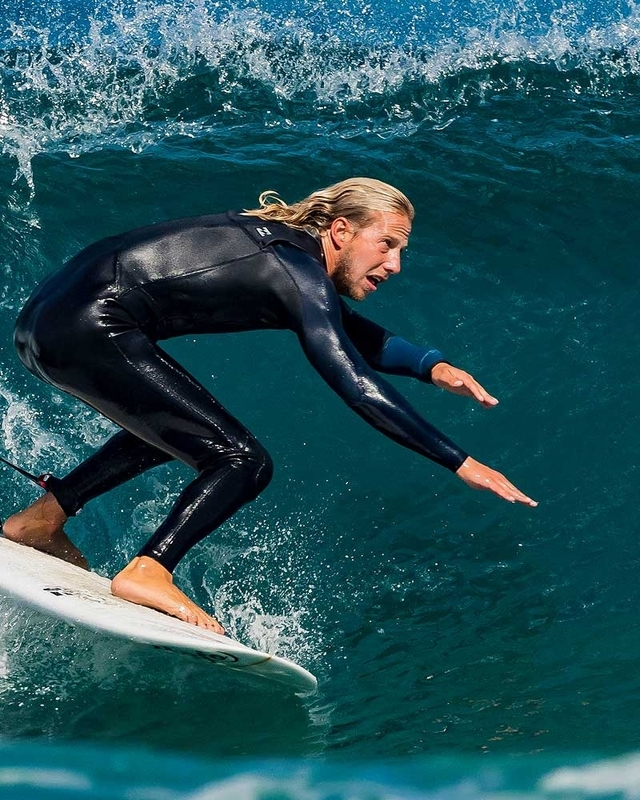 Highest quality Billabong wetsuit, Maximum flexibility and comfort. 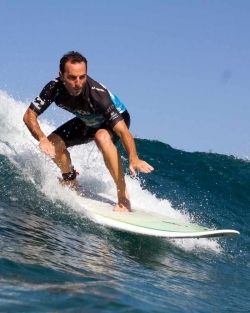 Certified highly experienced instructor with National Surf Instructor certification. * Please read general conditions for more information. Important: Discounts are not cumulative. The discount with the highest percentage will be charged. Find out and ask at school. You can buy the classes and then ask for the% discount to extend the classes or simply retrieve it.